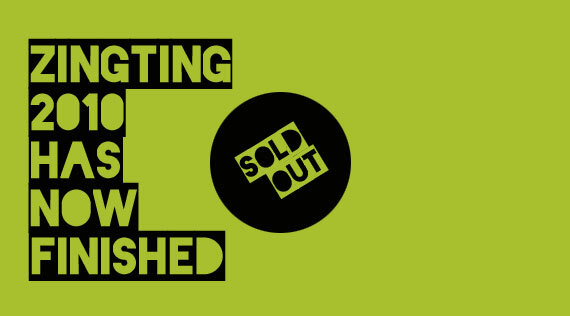 Zing ting is a one day instructor-led hands-on workshop is for designers,artists and anyone else who wants to learn how to create physical interaction devices using the arduino microcontroller in the framework of Fritzing. 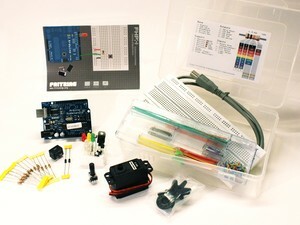 No prior knowledge of arduino or electronics is necessary as you will be taught from scratch. 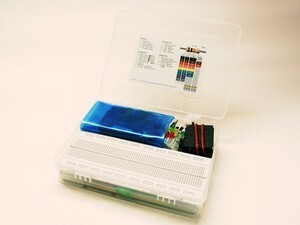 Anyone with an interest or would like to develop an interest in physical computing, arduino and the Fritzing framework. You don't need prior knowledge of electronics just bags of enthusiasm. A laptop, macbook, netbook with administrator password. Stefan tutors in physical computing at the the Interaction Design Lab at the University of Applied Sciences Potsdam, Germany. He is also the author of a German language Arduino tutorial. Fritzing is an open-source initiative to support designers and artists to take the step from physical prototyping to actual product. We are aiming to create software in the spirit of Processing and Arduino, that allows the designer/artist/researcher/hobbyist to document their Arduino-based prototype and create a PCB layout for manufacturing. The complimenting website helps to share and discuss drafts and experiences as well as to reduce manufacturing costs. 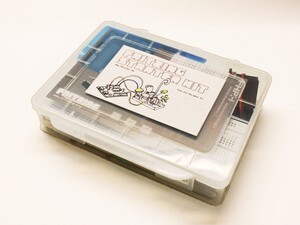 With the Fritzing Starter Kit you have everything you need to start learning Arduino: A basic set for wiring things up, a lot of sensors and actuators to try out and learn about digital and analog input/output, all packaged in a handy project box. © 2010, Sipo Siwo All rights reserved.